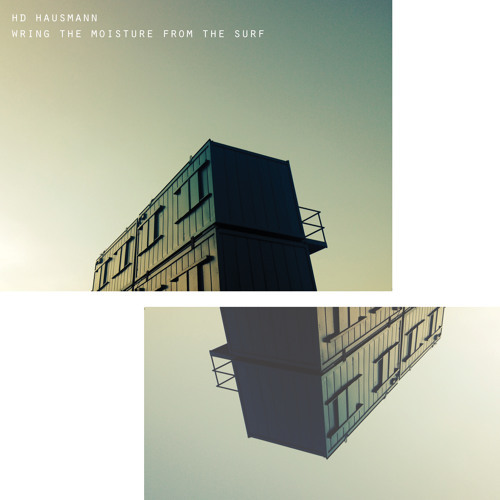 Wring The Moisture From The Surf (Marshall Teller Records) is the debut album by HD Hausmann, it combines elements of noise, alternative pop and soundscape. My involvement on this project was as a musician, part-time producer and full-time mixer. The album received excellent reviews from big music publications Uncut, Far Out and a whole load more. A snippet from the press release.